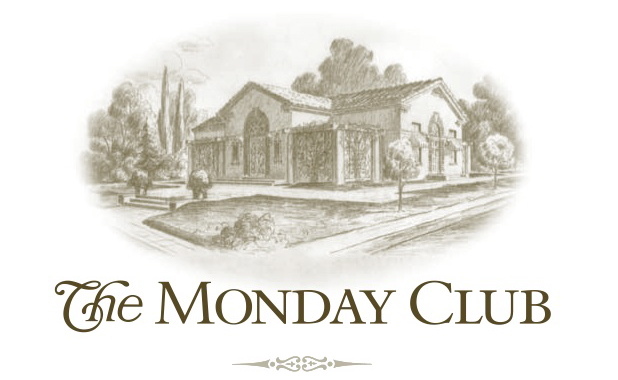 City of San Luis Obispo as our guest speaker this month. 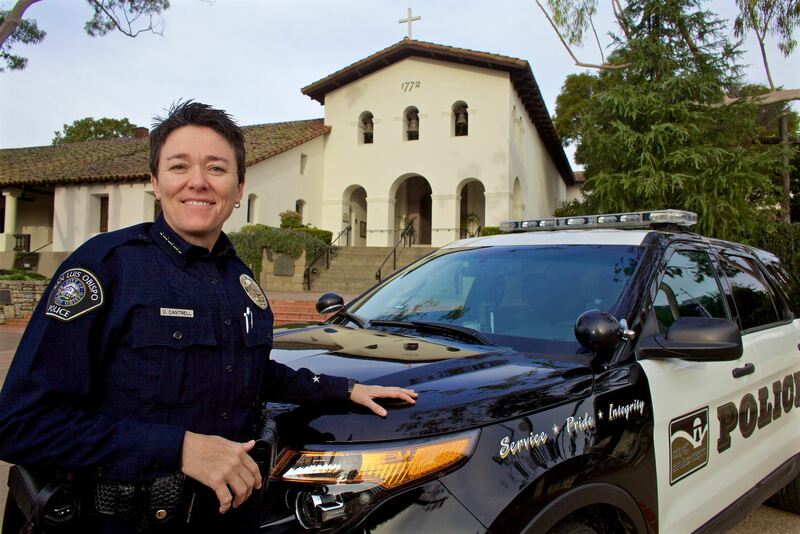 Deanna started with the San Luis Obispo Police Department as the new Chief of Police on January 4th, 2016. Prior to this appointment, she was with the Mesa Police Department for 21 years with her last assignment as the Assistant Chief of the Administrative Services Bureau where she oversaw Fiscal, Supply, Fleet, Police Information Technology, Communications, Records and the Forensics Lab. Previously Deanna served as the Deputy Chief of Special Operations, patrol commander, Internal Affairs, Gangs and patrol lieutenant, and many other positions within the police department including time spent as a motor officer in Traffic, and several special operations positions. Deanna served as the Chair of the Arizona Women’s Initiative Network in order to increase the number of women in policing. Deanna has been heavily involved in fostering positive relationships between law enforcement and the community she serves. Luncheon cost is $20 and can be paid for in advance by clicking here: Brown Paper Tickets. Please note that you MUST have a lunch reservation by January 2nd for this event. All those with a reservation may pay in advance using the above link or at the door. Donations in January for the Women's Shelter are Full size shampoo, conditioner, body wash and feminine hygiene products. Please visit the Women's Shelter Donations list for this club year for more details. Thank you for your donations this year. Our SLO and North County Women's Shelters thank you. And much gratitude to Sharon Peters for heading up this program!